Last night I went on a date with my love and it was so much fun! Because I was so into it my mind completely forgot about taking outfit photos. 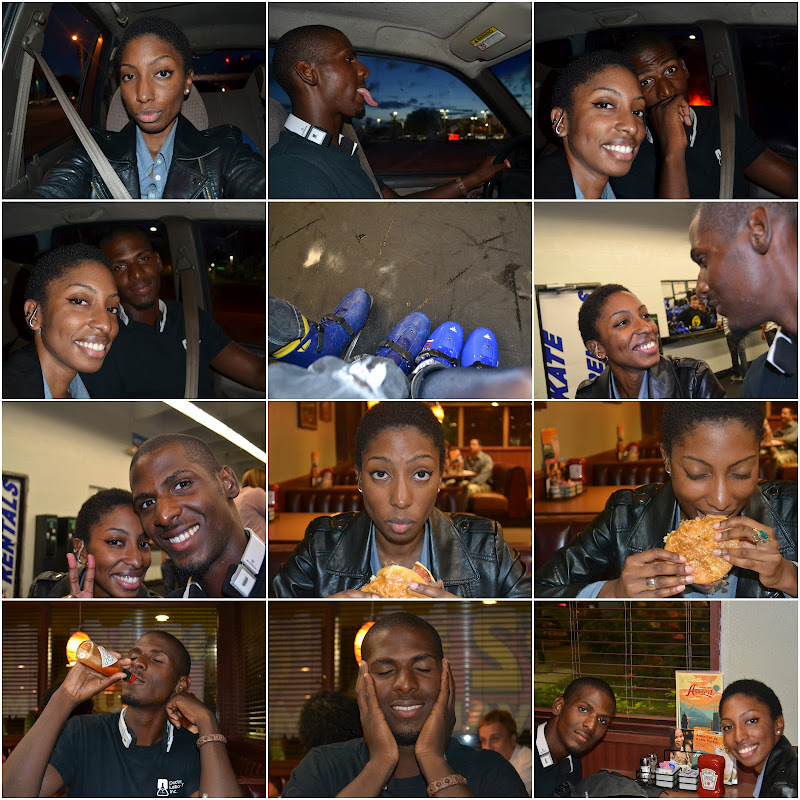 But to compensate for that here's a collage that prety much sums up our lovely date. Aw, glad you had a FUN time out :) FUN photos!!! Love, love, love...You're both so cute!! !